EFT (Emotional Freedom Technique) is often described as a psychological form of acupressure in which no needles are involved. It was developed by the American Gary Craig, an ex- Stanford University engineer. Gary developed EFT after attending a training course run by Californian psychologist Dr Roger Callahan the developer of Thought Field Therapy (TFT). TFT was a breakthrough technique developed in the late 1970s, it involved tapping on acupoints (energy points) on the body whilst working on psychological issues. TFT at this point in its development required diagnosing which acupoints needed to be tapped on, in order to work on the clients specific issue. Diagnosing required skill. Gary Craig took out the need to diagnose. 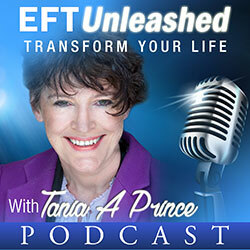 Instead with EFT, he developed one simple approach that could be used on all problems. EFT was developed in the 1990’s. In its early development Gary took EFT into a war veterans hospital to help ex – soldiers deal with their PTSD (Post Traumatic Stress Disorder) symptoms. 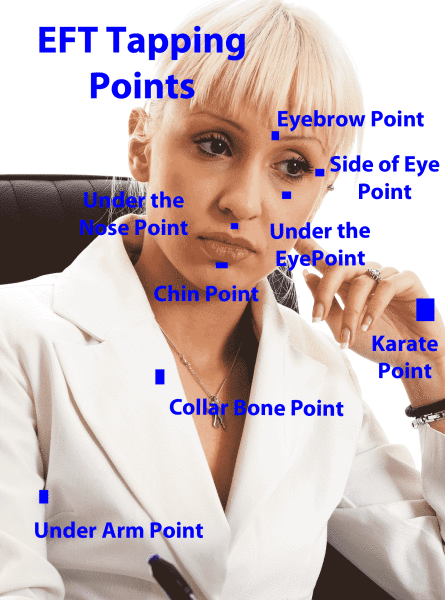 EFT Tapping involves tuning into a problem generally by using words, then tapping using gentle percussion on acupoints located generally on the head/face, upper body and hands. Although the tapping is very easy to do, there can be an art and skill to identifying what you need to tune into in order to get a result. The following diagram shows the tapping points used in the EFT Shortened Protocol. There are other tapping points that can be used. In the original classic EFT, fingers points were also commonly used as was a point located on the chest called the “sore point”. The “sore point” was rubbed as opposed to being tapped. 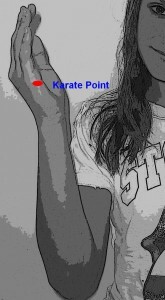 It was used in place of the karate point for setting up the problem. What is It Used on? 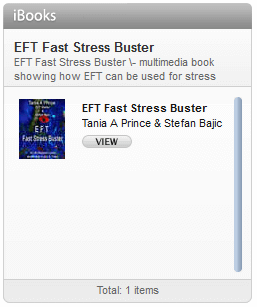 There are many documented cases on the internet of EFT being used on a vast range of issues both physical and emotional. EFT re-balances energetic disturbances in the body. Energetic disturbances are thought to be the root of all problems. EFT supports the mind/ body system in healing itself. It helps create the conditions in the mind/ body system for optimum health. When EFT was developed it was put forward as a self help approach. It can be used in this way. It is a simple technique that even young children can be taught to use. Some problems however require the guidance of therapists trained in how to use it effectively. 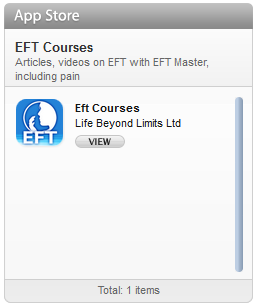 There are degrees of clearing that can be done with EFT. You have to deal thoroughly with the core issues (the real problem) in order to get profound and permanent results with EFT. If you just target surface issues it may appear that you are getting results but these will not be long lasting.